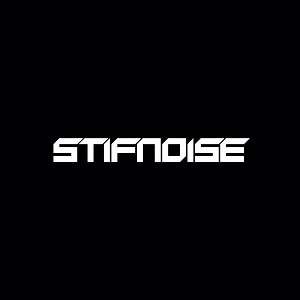 StifNoise is an EDM duo created by Seb Stifler and Infinoise. 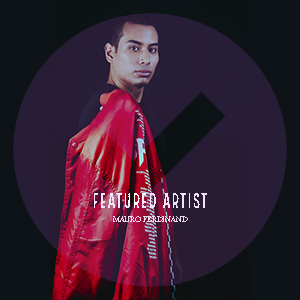 Infinoise had individually worked for 4 years producing Electro House and playing the keyboard. Seb Stifler had also worked as an Electro House producer and a pianist for 2 years. They teamed up in 2015 and made their first song in Progressive House genre which is in a completely different style compared to their previous works.